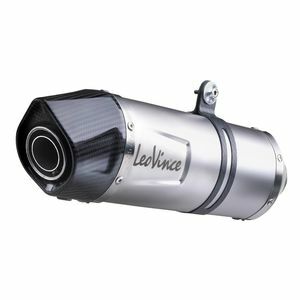 Leo Vince has been devoted to two wheeled performance since 1954. 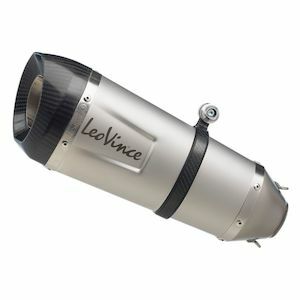 Based in Monticello d’Alba, Italy, Leo Vince's R&D and TUV certified production facilities are focused on providing world class designs that maximize efficiency, performance and quality. 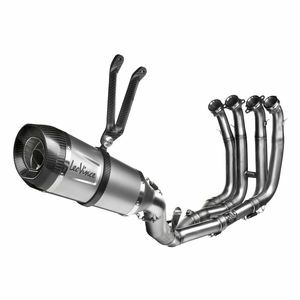 These facilities are responsible for the design, manufacturing and distribution of around 500,000 premium exhausts, for nearly every make, model and market, each year. 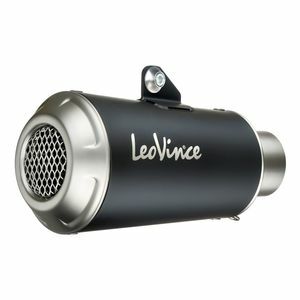 Born and bred on the worlds race tracks, Leo Vince exhausts grace the machines of champion riders from MotoGP and World Suberbike to the gods international Motocross and Enduro. 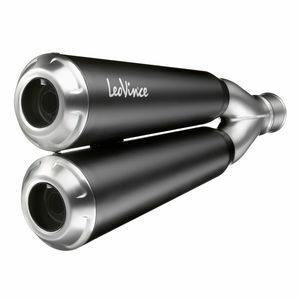 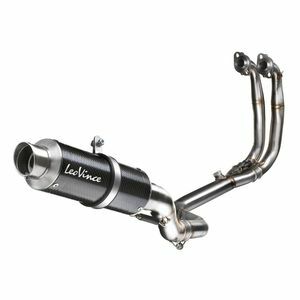 Designed for professional competitive riding, each Leo Vince exhaust system is built to satisfy the needs of pro-riders and exceed the expectations of enthusiasts on the street. 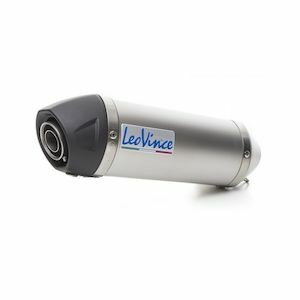 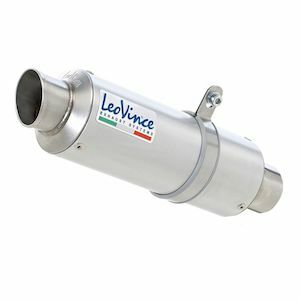 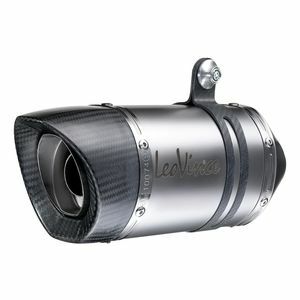 Leo Vince is literally THE name in performance exhaust.